Rain for Rent® is a leading provider of temporary liquid handling solutions including pumps, tanks, filtration and spill containment. Projects range from flood relief to construction site dewatering, sewer bypasses and industrial plant turnarounds. 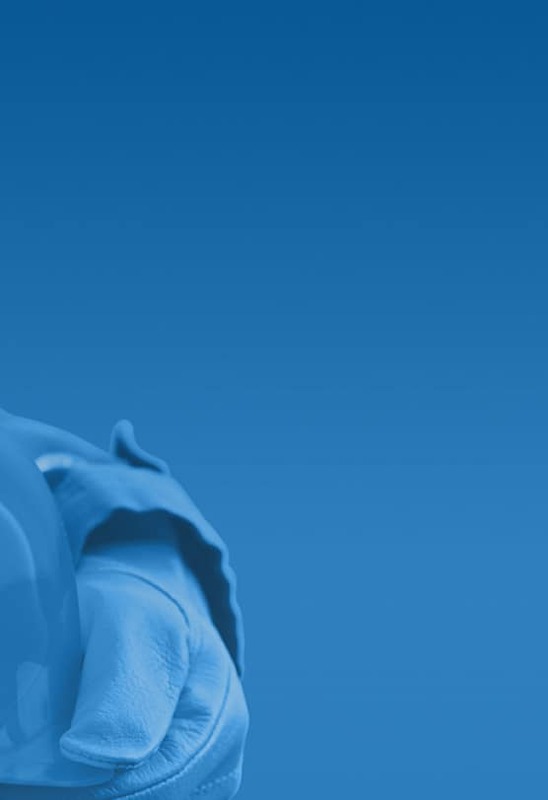 The company is known for its systems engineering expertise and its ability to tackle complex jobs cost effectively, providing an exceptionally high value. Family owned and operated since 1934, it serves all 50 states, Canada, the UK and Europe from more than 65 locations. 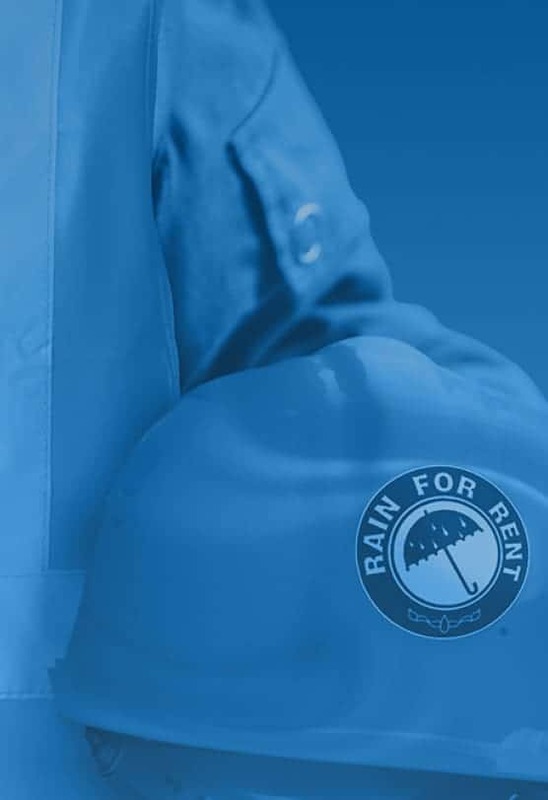 Rain for Rent® is a profit-oriented company committed to providing solutions to our customers’ water-handling, irrigation, and temporary liquid storage problems that exceed their expectations for service and quality. Since its beginning in 1934, Rain for Rent® has transitioned from a one-office, three-man oilfield supplies business to a national company with dedicated employees providing full service liquid handling solutions. Through the years we have held steadfast by maintaining our values of hard work, honesty, integrity, commitment and good stewardship. Continual diversification and a willingness to change directions with our products and services have driven our success. 1934: WOSCO founded to provide oilfield supplies including pipe, fittings, rags, nails, hatchets, used boilers and crown blocks. Started offering rentals of temporary water, gas and production pipelines and piston pumps for oilfield drilling operations. Steel replaced wood derricks, and many oilfield supply products became obsolete. Sold and rented as pipe reclaimed boiler tubes from scrapped railroad steam engines. Manufactured and rented 8'-9' diameter tanks. 1948: Rain for Rent® brand launched as the nation's first irrigation equipment rental company. Manufactured 12" to 48" steel pipe for water well contractors. Expanded into the sprinkler irrigation business. Foundry was built to manufacture aluminum couplers and fittings. New locations opened throughout California, Idaho and New Mexico. Acquired an aluminum pipe mill and began manufacturing mainline and gated pipe. Open the first Irrigation StoreTM and added drip tape and micro sprinklers. Won our first international job in the Middle East (Iran). Acquired Crown American Irrigation, Water Flow Products and ASC Tubing. Formed Lake Leasing Company as an alternative to sales and rentals.  Acquired Land and Marine Tank Rental, and Frac Tanks, Inc. Started nationwide expansion and expanded our services to industrial markets. Power Prime™ Pumps created to develop and build portable automatic priming pumps. Added specialty rental products like Spillguards, filtration and instrumentation. FreezeSentry™ product line of blankets and glycol heaters launched. Developed the DV600, the largest portable centrifugal pump available for rental. Provided pumping expertise to numerous flooding events such as the Omaha Flood and Hurricanes Katrina, Sandy, Matthew, Harvey, and Florence. Launched WORKSAFE® line of patented safety products. Created hydraulic projects smartphone apps for engineers and project managers to use in the field. Expanded locations into the UK and Europe, creating Rain for Rent International. Canada, the UK and Europe from more than 65 locations.